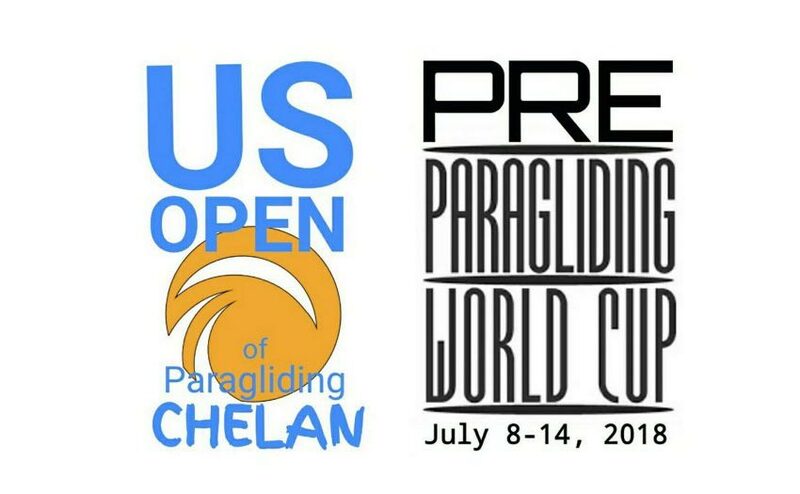 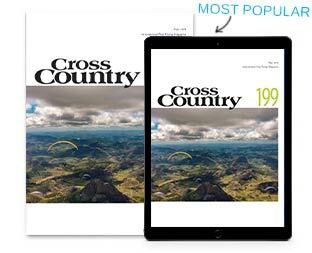 Part of the Pre-Paragliding World Cup tour, the US paragliding Open takes place in Chelan from 8-14 July 2018. 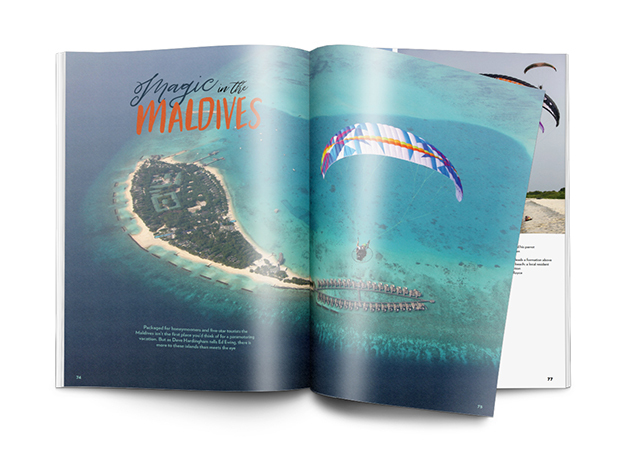 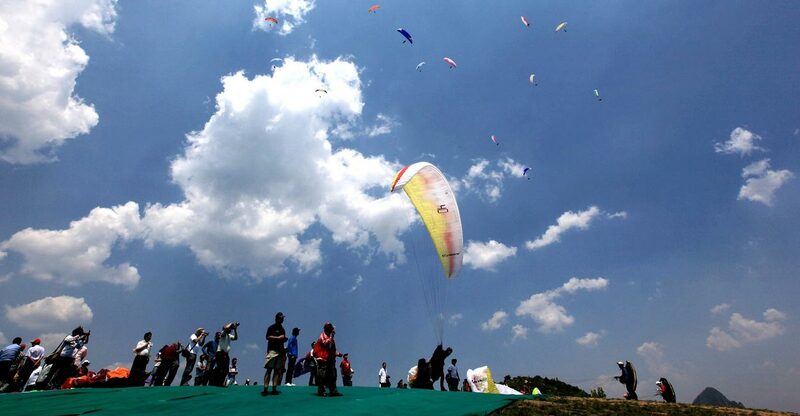 The fourth competition of the 2018 Paragliding World Cup tour takes place in Sopot, Bulgaria from 18-25 August 2018. 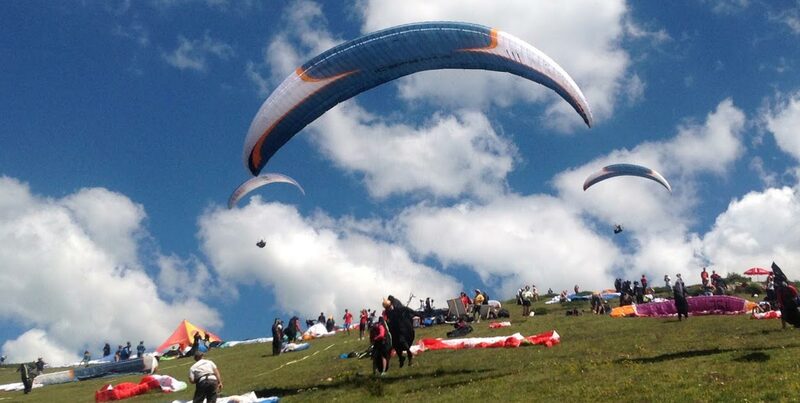 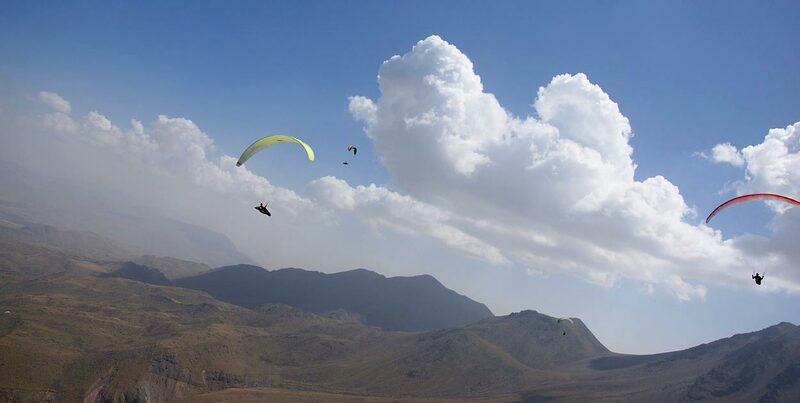 The fifth competition of the 2018 Paragliding World Cup tour takes place in Aksaray, Turkey from 8-15 September 2018. 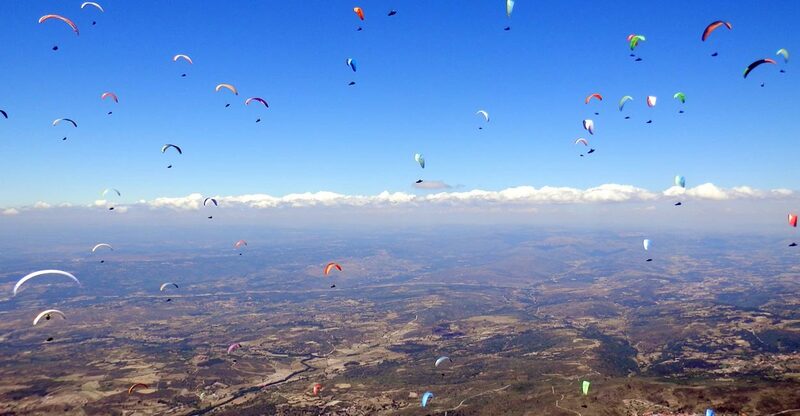 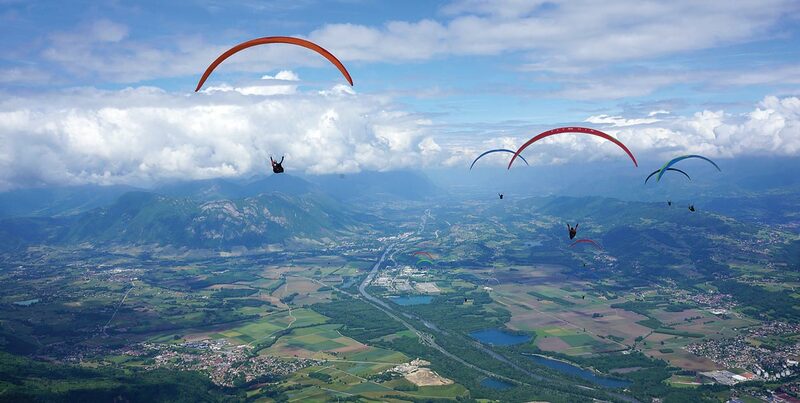 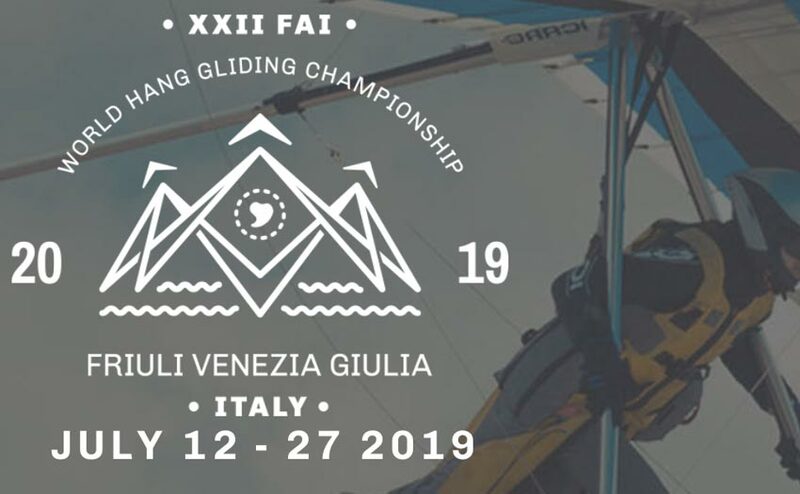 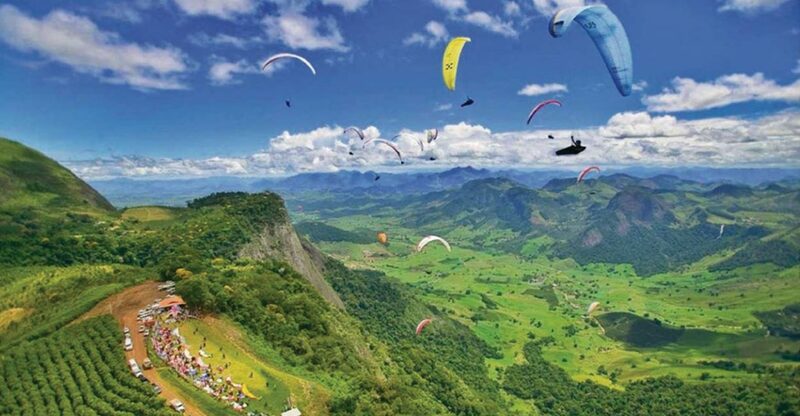 The Paragliding World Cup Superfinal takes place in Baixo Guandu, Brazil from 19-30 March 2019. 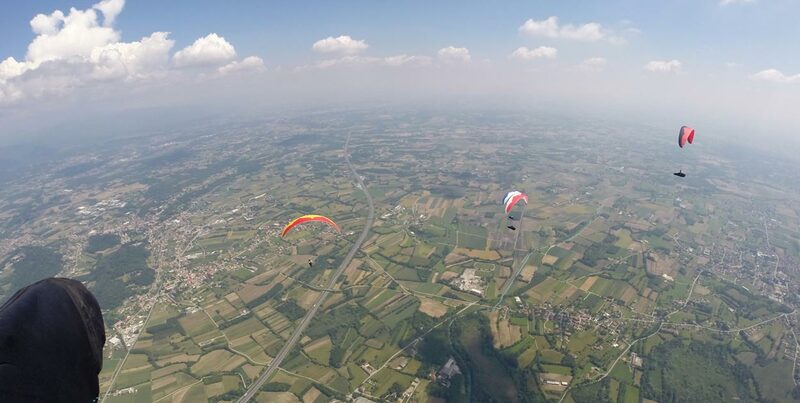 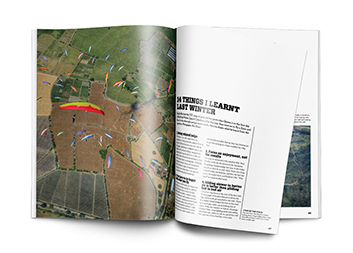 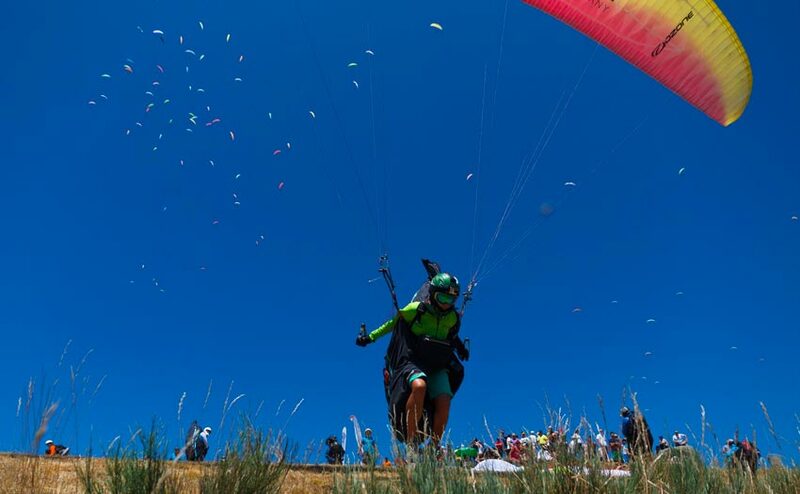 The event can be followed via the live commentary and tracking on the Paragliding World Cup website, or on the PWCA app, which now has photos and a ‘follow’ button.